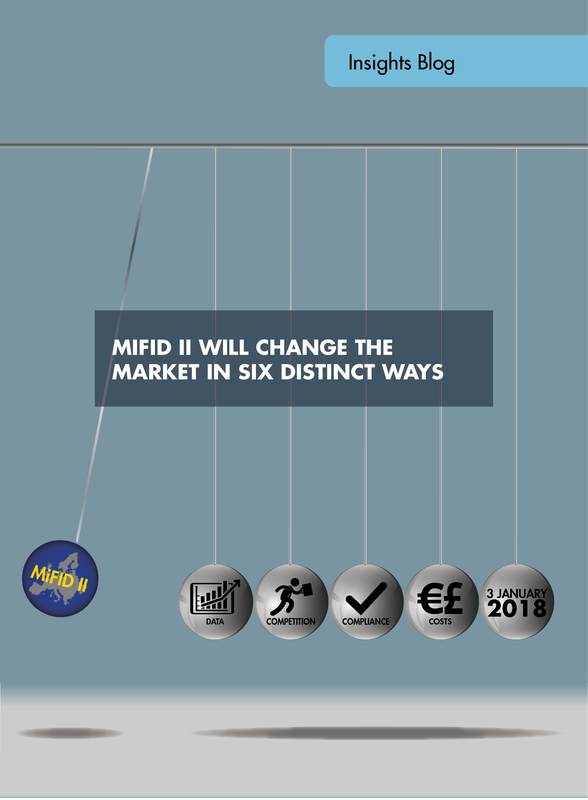 No such thing as free research… Business models will change as a result of MiFID II. Unbundling of research will be huge, with some US$3 billion of payments for research – 75% of the total annually – going to the top five investment banks, effectively creating an oligopoly between the biggest asset managers and the biggest investment banks. However, as spend on research and execution becomes more granular, overall spend is expected to reduce; some dealers have already started shutting down their research departments, anticipating the business will no longer provide the necessary returns. …Especially in fixed income: In equities, there is precedent for explicit separation of payment, through the use of Commission Sharing Agreements and now, Research Payment Accounts. However, in the fixed income space, where no commissions are paid, there has been no connection between research costs and trading spreads. In fact, as post-trade transparency increases, the cost of carrying risk could rise, leading spreads to grow wider, not reduce. The knock on effect may be a short-term increase in the cost of trading less liquid fixed-income instruments. Firms will need to offset any increase in cost by maximising opportunities and seeking efficiencies in trading the most liquid fixed income securities electronically. This may also bring about additional competition and innovation that helps to narrow spreads and reduce costs. Impact on commercial models: The all-encompassing framework for trading firms kills the broker-crossing network as a dark, over-the-counter marketplace. The commissions and crossing fees that sell-side firms currently enjoy will disappear; they can either make risk trades as a systematic internaliser (SI) or take crossing fees as a multilateral trading facility (MTF). This highly competitive market will challenge the sell-side to support its buy-side clients. 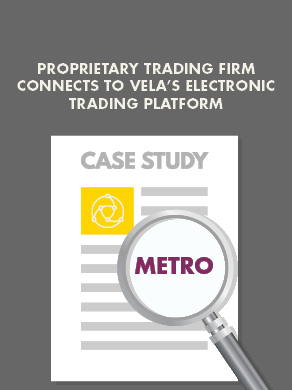 To overcome the pressure on margins, whether offering principal trading or a platform for trading, dealers will be incentivised to track pricing and liquidity in the market closely, in order to optimise their service provision. Voice concerns: Whilst trading in non-equities can be pushed towards electronic trading, fixed income is a large voice market – estimated at 70-75% of trading – so migration to electronic will be fruitful but challenging. There is very little pre-trade or post-trade transparency, increasing the impact of new transparency rules. Capturing trade data will be burdensome, because the cost of voice data capture is high and manual capture of trade details will increase the time of trading via phone. Where firms can take advantage of more standardised data, processing and analysis will become more efficient, offering them a chance to get ahead of the competition. Defined by your actions: Firms will be defined as SIs, MTFs or organised trading facilities by the relative volume of trading and access to counterparties that they manage. Pre-trade transparency waivers depend on the size of trades and volume of trading. Firms that offer trade execution can expect their status to change, making it harder to offer a consistent service. As SIs must trade on risk - and committing capital to risk in fixed income is expensive - the viability of bond SIs appears limited. A nuanced understanding of trading volumes and proportional size of trades will be fundamental to knowing how your operations will be defined and therefore the restrictions on further trading activity. Role reversal: The buy-side needs to develop more execution expertise and that necessitates more in-house data around pricing and liquidity, traditionally a sell-side skill set. 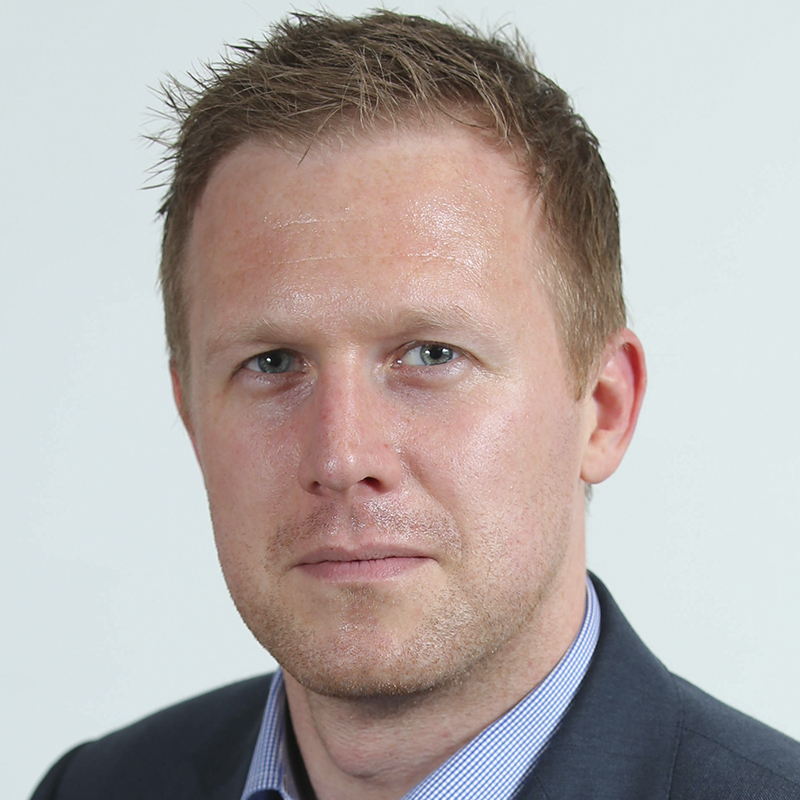 Firms will need to source direct feeds, have a better understanding of entitlements and controls around data use and be able to effectively capture and understand the different data sets. Models of sourcing data – as a service, cloud provision etc. – will need to be explored. These changing roles may not be comfortable, but they are completely necessary.